For years Microsoft’s talked about renewing its commitment to PC gaming, with mixed results. Today’s announcements might signal an actual push towards that future, though. At its XO18 event in Mexico City, Microsoft announced it’s acquiring not one but two PC-centric developers, heavyweight RPG developers Obsidian and InXile. It’s a huge play. Both spun out of legendary publisher Interplay—InXile founded by Interplay’s “leader in exile” Brian Fargo, while Obsidian emerged from the ashes of Black Isle Studios. Both have been perpetually cash-strapped, turning to Kickstarter to fund Wasteland 2 and Pillars of Eternity, and involved with game crowdfunding platform Fig in some capacity. And both have consistently delivered some of the best RPGs in the industry. Wasteland 2 picked up our Game of the Year prize back in 2014 for its excellent writing and throwback isometric CRPG vibe, while Obsidian’s been lauded for years for everything from Fallout: New Vegas to Pillars of Eternity to Alpha Protocol to Star Wars: Knights of the Old Republic II. 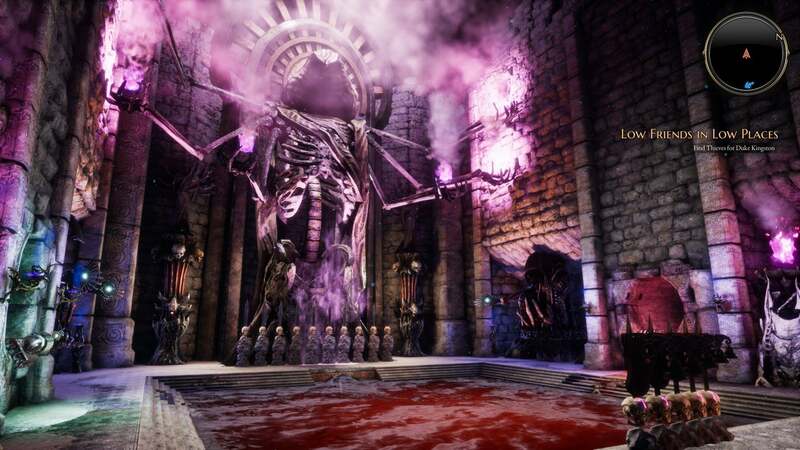 Some of those games came to consoles as well, and Microsoft’s undoubtedly looking to bolster its Xbox lineup with InXile and Obsidian titles. They’re still considered primarily PC-centric studios though, which is a definite shift from the acquisitions Microsoft announced at E3 2018 (such as Hellblade developer Ninja Theory). It’s also probably the biggest play Microsoft’s made for first-party dominance since...well, since the Xbox One launched. Microsoft’s struggled this generation, releasing a few decent exclusives like Halo 5 and the Forza Horizon series but struggling to keep up with Sony’s output. Giving Obsidian and InXile the funding to make sweeping open-world RPGs though? That could make next generation pretty interesting, and give Microsoft some muscle for bringing its Game Pass subscription service to the PC. 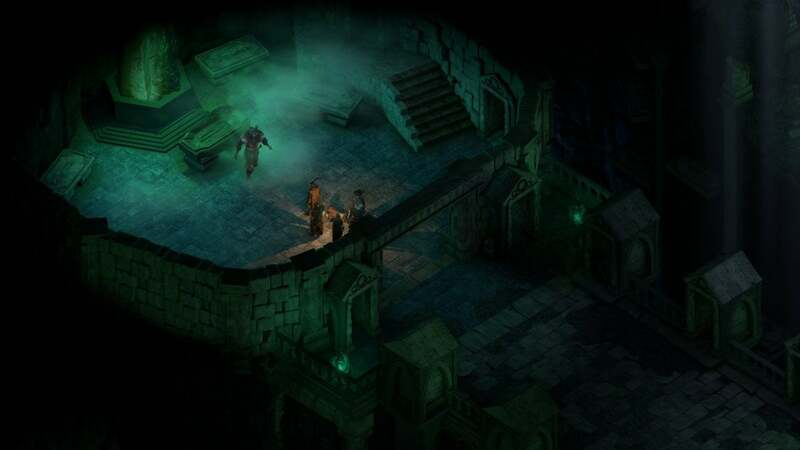 The deal seems pretty sweet for Obsidian and InXile as well. Both studios are known for making niche games on small budgets, with plenty of delays and often a ton of bugs at release—a sign that the final product was probably rushed out the door. With Microsoft’s backing, perhaps they’ll get the time and structure they need to make some truly classic RPGs, without worrying too much about day-to-day operations or where the next paycheck’s coming from. Or maybe it’ll go terribly awry and we’ll lose two of the best RPG studios in existence. There’s always that possibility. Hell, Microsoft canceled an Obsidian game it had in development at the beginning of the Xbox One’s life cycle, making this acquisition even weirder. I’ll keep my fingers crossed though, as I love the work Obsidian and InXile do and would love to see what they can make with a more stable foundation. And hey, no more obligatory crowdfunding campaigns. That’s a relief. No details regarding what either studio’s working on yet, and at this point I imagine we’ll have to wait until the beginning of the next console generation to find out. That’s rumored to start in 2020 or thereabouts, which seems to line up with a hypothetical game development timeline. We’ll update you if we learn more though.